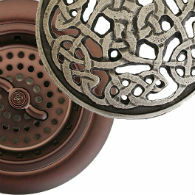 Click on a category below to view unique draining solutions for your bathroom from the top brands. 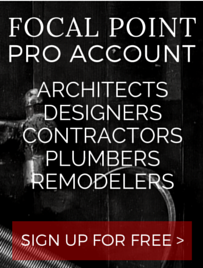 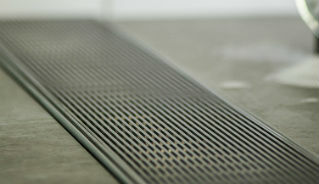 Focal Point supplies the best quality drains, offering brands such as Easy Drain, Infinity Drain and more! 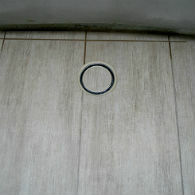 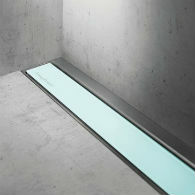 From Sink and Tub Drains to Shower Drains, Focal Point has the drain system for you.